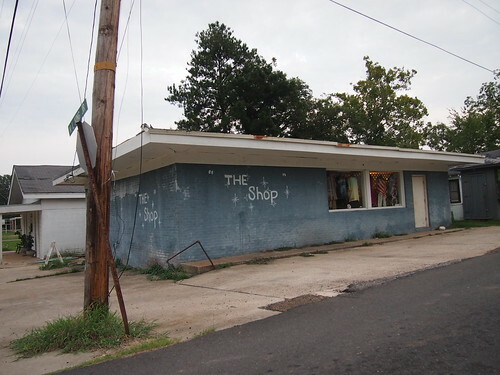 the shop on MLK, a photo by anthonyturducken on Flickr. This entry was posted in Winnfield, LA. Bookmark the permalink.